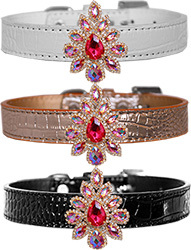 The pinnacle of posh! 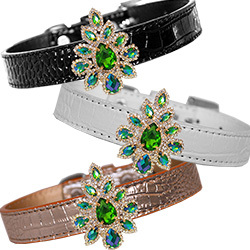 Go big with the glamorous collars of our new Golden Collection. 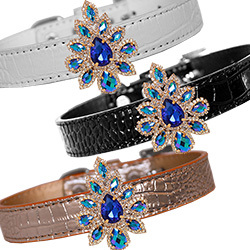 The adornments, which feature high quality prong set stones, simply exude prestige. 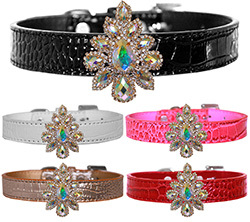 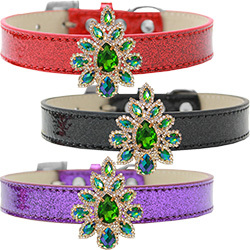 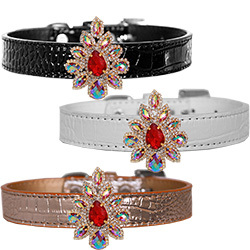 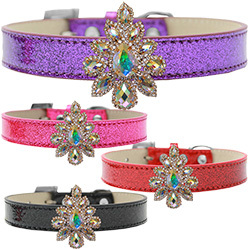 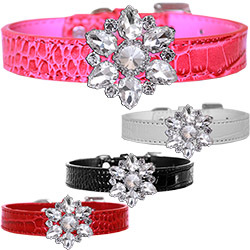 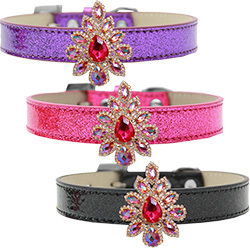 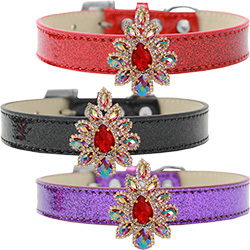 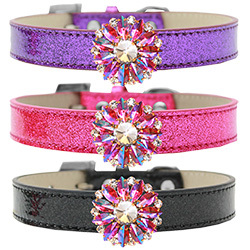 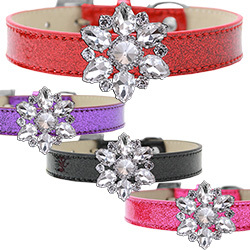 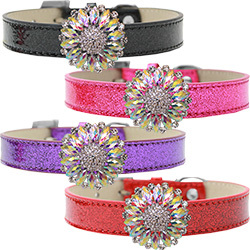 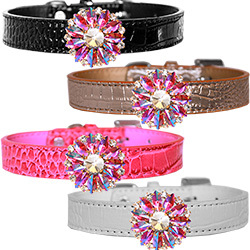 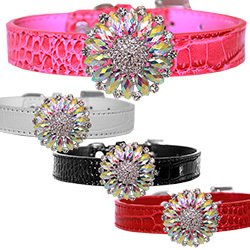 Meant to worn only for special occasions, these collars are sure to make a pet stand out above and beyond.